Is the Summer Summit for my troop? 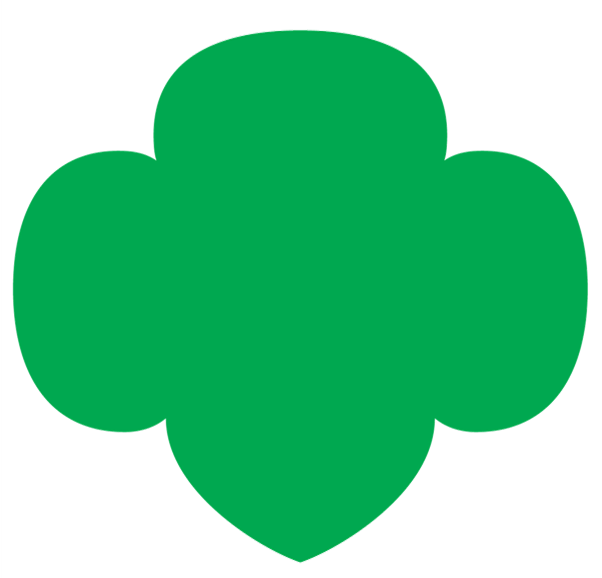 The Summer Summit is an adult conference for any adult volunteer active in Girl Scouts of Tropical Florida. There will not be any programming available for girls. How much does the Summer Summit cost? The Summer Summit cost is $25.00 per person for tickets purchased in advance at https://gstf.ticketleap.com/summer-summit/ Tickets, IF AVAILABLE, at the door will be $35. Parking is $5. 3. Is financial aid available? We’re sorry, financial aid is not available. As this is an adult education conference, the use of troop or Community funds is an appropriate expense. The cost of the Summer Summit covers food (continental breakfast, morning snack, buffet lunch and afternoon snack), location and all sessions. 5. I am unable to attend/I didn’t attend/forgot to show up. How do I get my refund? What are the hours of the Summer Summit? The doors open at 8:30 a.m. The morning session for all attendees begins at 9:00 a.m. The final session is scheduled to end at 5:00 p.m. The meeting rooms will remain open until 6:00 p.m. if additional time is needed. How do I register for breakout sessions? After you have purchased your ticket, you may register for breakout sessions here: https://gsctf.wufoo.com/forms/summer-summit-breakout-sessions/ All breakout sessions are tentative. What if I don’t register for a breakout session? Breakout sessions are on a first-come-first-serve basis. Adult volunteers who register for a session in advance received priority seating. Once a session is full, no one else will be admitted. Is the CPR course available for Ambassadors? This conference is planned for adult volunteers, not girls, no matter their age. Business casual is the dress of the day. Girl Scout adult uniforms are always appropriate at Girl Scout events. Staff dress code TBD. Please bring the ticket/receipt you received when purchasing your ticket. Feel free to bring a water bottle to lessen our environmental impact, water bottle filling stations are provided. There will be a S.W.A.P. table set up if you would like to make and bring S.W.A.P.s to share. My co-leader/friend/administrator can’t come. Can I bring home an extra packet for him or her? Handouts from all the breakout sessions will be available online after the Summer Summit concludes. Conference bags, patches and gifts are for attendees only. Additional supplies will not be available, you must attend (not just pay) to receive the physical items. 13. What is the cost for just the Adult Recognition Lunch? The cost for the entire day is $25 in advance, $35 at the door. There are no discounts for a partial day. Register online here. 14. How do I register for the Summer Summit? Register in advance at https://gstf.ticketleap.com/summer-summit/ for $25. If space is still available, you may register at the door for $35.